Love [Indigo] Hair @ The Chapter 4! | Teleport Hub Live! 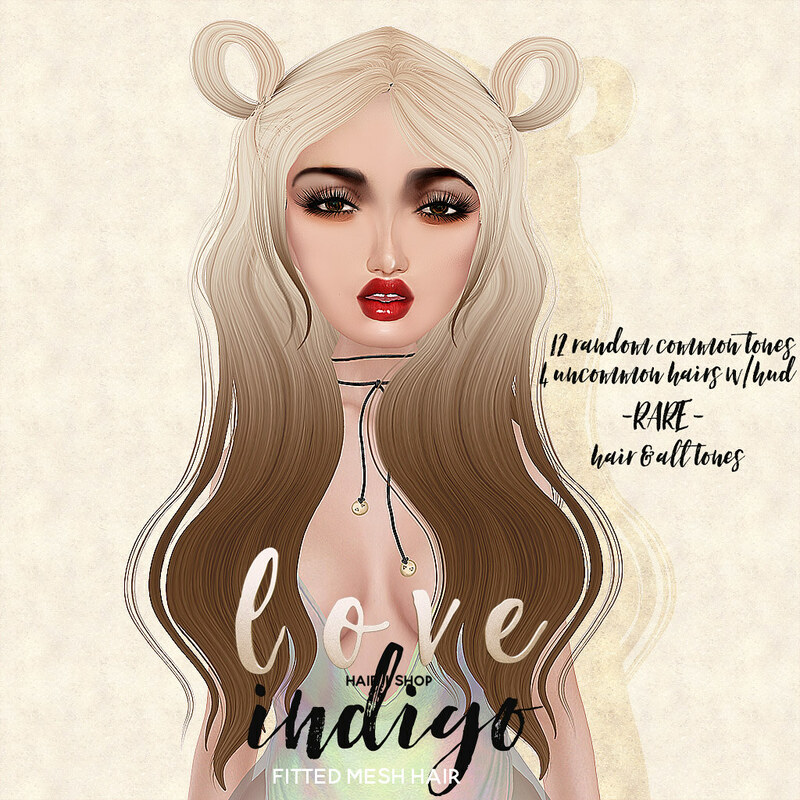 Love [Indigo] Hair @ The Chapter 4!